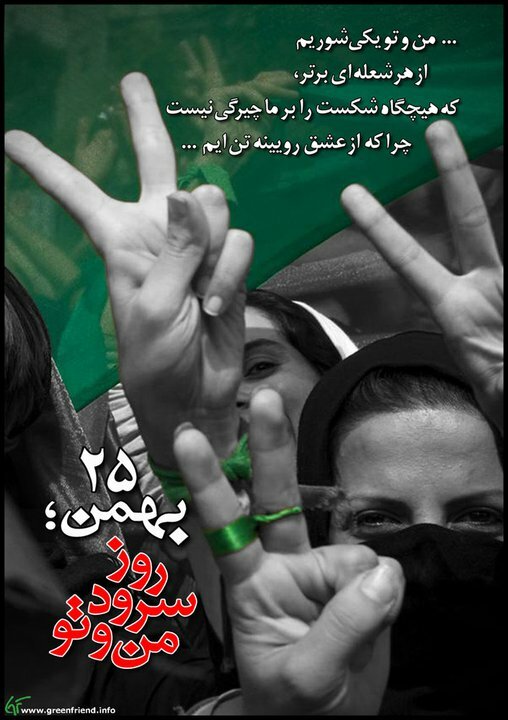 Drohungen II | FREE IRAN NOW! The Iranian parliament’s official website has published an article calling on the government to attack Israel before the end of the year. According to Israeli TV Channel 2’s veteran Middle East expert, Ehud Yaari, the article cites three reasons for the call. First – a religious fatwa allowing such a strike. Second – threats from Israel regarding a planned strike on Iran. And third – Iran’s alleged military capability to carry out such an attack. The article specifies that the area between Lod and Jerusalem should be targeted, as well as Tel Nof Air Force Base.